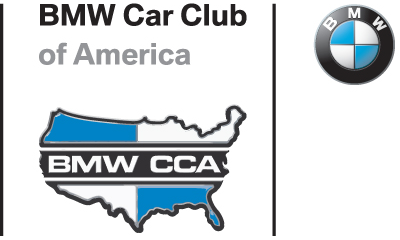 Founded in 1995, BMW CCA Club Racing offers all BMW CCA licensed club racers a competitive driving experience conducted in a fun, safe, and friendly environment for all types of factory authorized or constructed BMWs. The second planned event for the year will be at Hallett Raceway in Jennings, Oklahoma on Friday – October 12, Saturday – October 13, and Sunday – October 14. The event will consists of a HPDE program, a Time Trial Event, a BMW CCA Club Race, and a catered dinner on the 13th for all entries. Save the date now and look for updates as the time approaches.